We Don't Cut Corners, We Paint Them! Looking for a reliable paint shop, who is a pro at both interiors and exterior painting services? Procolor provides quality painting and coating services, for both commercial and residential clients, across central Ohio. Our services cover both interior and exterior paint jobs. Whether you come to us with a small project, or have a big space that needs to be painted or just coated up, you can rely on us for all your painting needs. At Procolor, we take the necessary steps to ensure that your job is done correctly, and that we stand up to your expectations. That is our goal! Our staff is courteous and keeps you informed on the progress of your work, till the work gets over. We have earned a credibility in the market, and it shows in the growing list of our repeat customers who are ever happy with our work. We are also known for providing lead-based paint remediation. Featured in the list of 2016 Expertise Best Painter in Columbus. Been among the top 17 in the list of Expertise Best Painters in Columbus list of 2019. 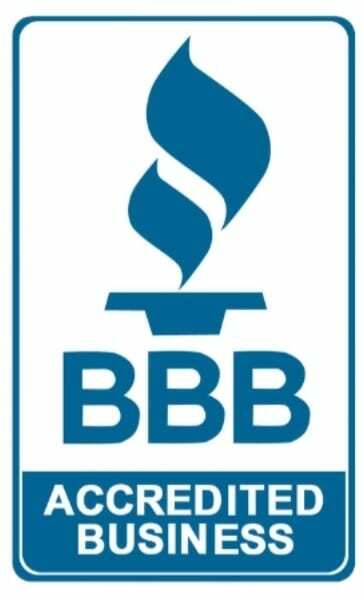 Certified, insured, and covered by BWC. © 2019, Procolor. All Rights Reserved.